If you live in Northwest Indiana, there are places to go and things to see that celebrate the season! The Calendar of Events showcases the variety of activities to chose from! 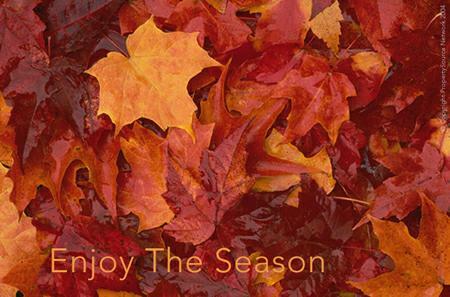 Fall is here - Celebrate the Season! ....and remember, Fall is one of the best times of year to buy or sell property. Talk to Tucker for all your NW Indiana Real Estate Needs!